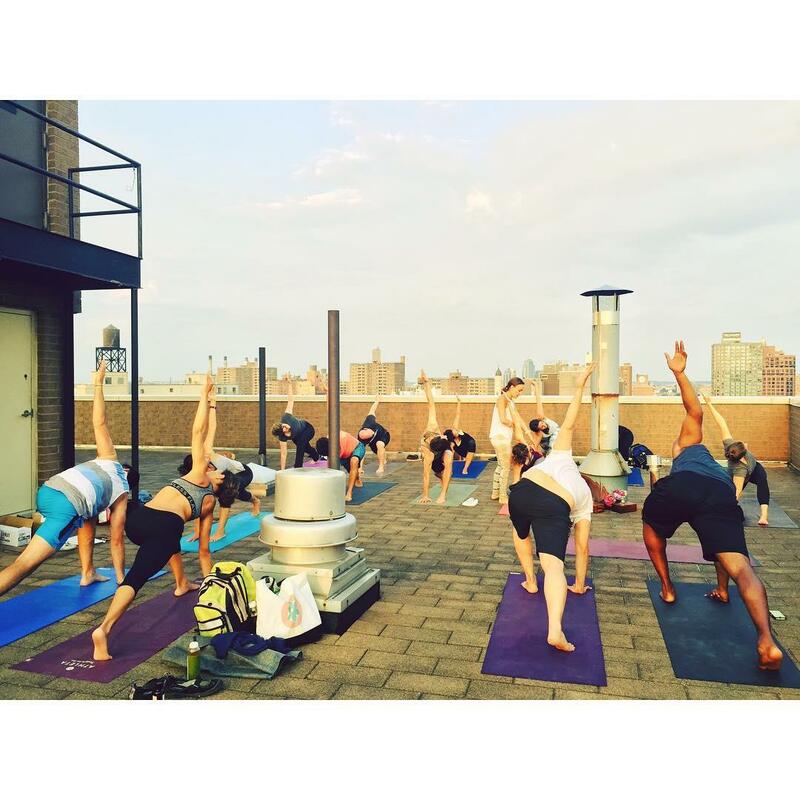 Diana Paschal and Fern Langham are joining once again to host the 2nd Summer Salutations event on our private roof deck in Nolita on August 3rd. Join us for an epic gathering with yoga, meditation and dreamy, heartfelt music from Paul Weinfield. 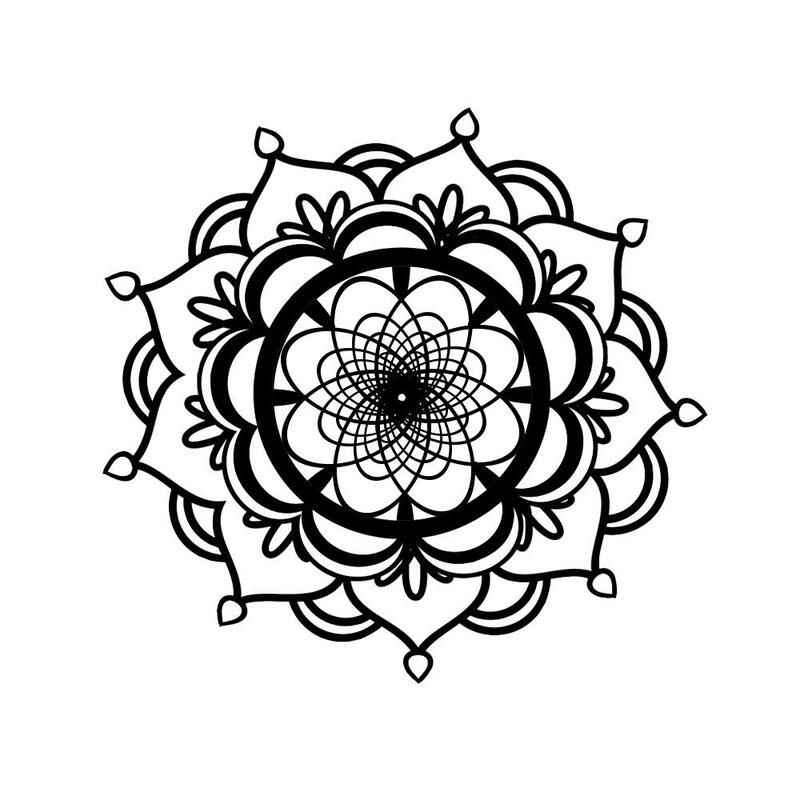 Expect a deep, slow vinyasa flow, kundalini and a guided meditation. After sweaty bliss, we'll gather round for live music overlooking the Manhattan sunset. Your ticket includes organic green blends, snacks and gift bags to take home. RSVP + Payment is required to reserve your space. Doors open at 7:15PM. Class will begin promptly at 7:30PM. One restroom/changing area is located on the first floor. Please plan accordingly.